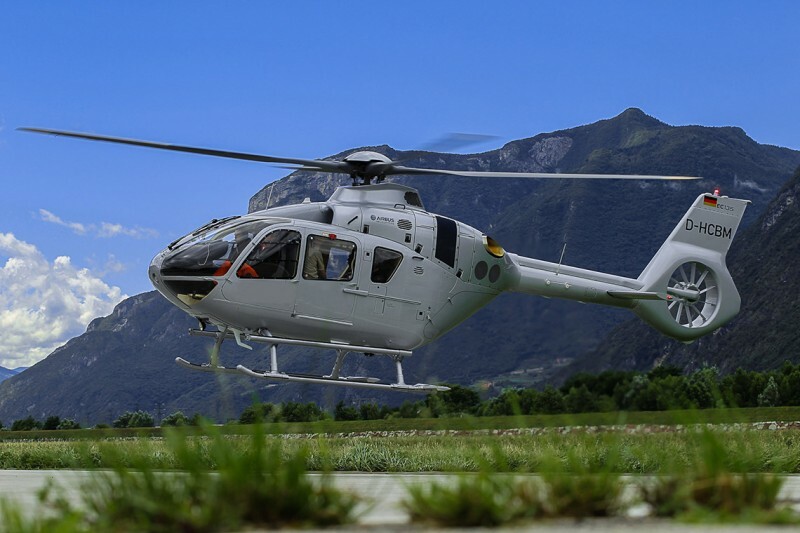 One of Airbus Helicopters’ most successful light aircraft, the H135 (formerly known as the EC135 T3/P3) is known for its high endurance, compact build, low sound levels, reliability, versatility and cost-competitiveness. This twin-engine helicopter can perform many different missions, landing almost anywhere, particularly high and hot, while carrying more payload over longer distances than other rotorcraft in its category. 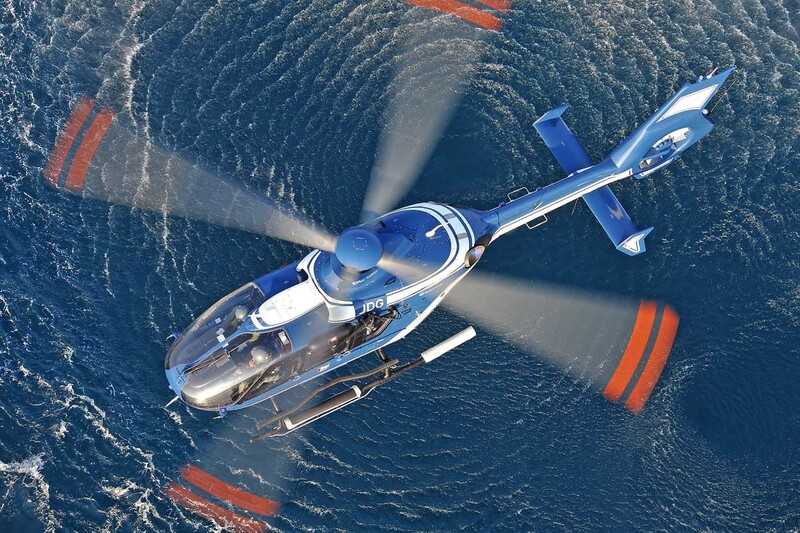 Fitted with a bearingless main rotor, Airbus Helicopters’ signature Fenestron® shrouded tail rotor, engine software modifications, and a new lateral air intake, the H135 provides additional payload and delivers best-in-class performance throughout its flight envelope. Two FADEC-equipped engine options are available on the helicopter: Turbomeca’s Arrius 2B2PLUS and Pratt & Whitney Canada’s PW206BB. Both of these reliable turboshaft powerplants provide outstanding performance and vital power reserves – even in one-engine inoperative scenarios – along with low fuel consumption. No compromise has been made between safety and performance: the H135’s state-of-the-art cockpit environment provides the highest possible safety levels. Safety is additionally enhanced by the increased power of the H135’s engines (Turbomeca’s Arrius 2B2PLUS and the Pratt & Whitney Canada’s PW206BB). As one of the quietest helicopters in its class, the H135’s noise footprint is markedly lower than older-generation helicopters in the same category. This matters most to customers who regularly fly over cities and in densely populated areas, for corporate transportation, emergency medical services and police duties. The H135’s simple design makes maintenance fast and easy, ensuring optimal dispatch reliability and lower operating costs. For more information on maintenance and other services, visit our Support & Services section. 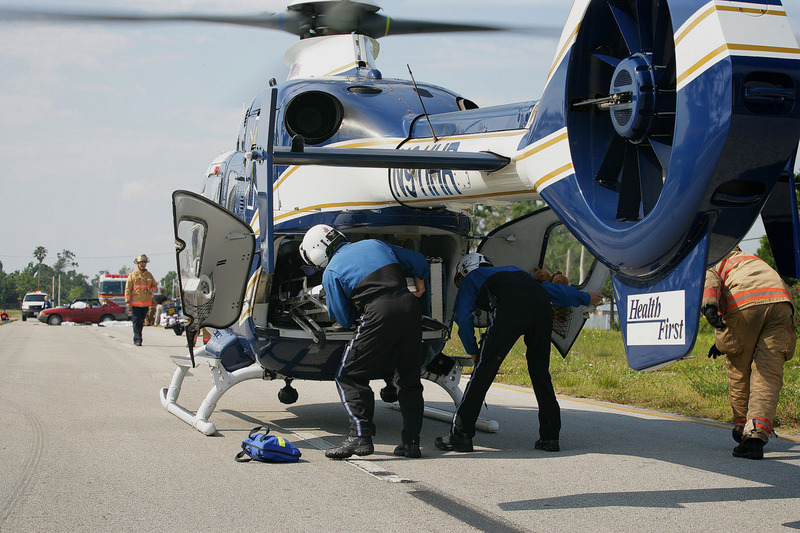 The H135 remains a reference in emergency medical services (EMS), available in a wide range of dedicated EMS interiors that maximize operators’ choice in configurations, providing ample room for single-patient or dual-patient transport. 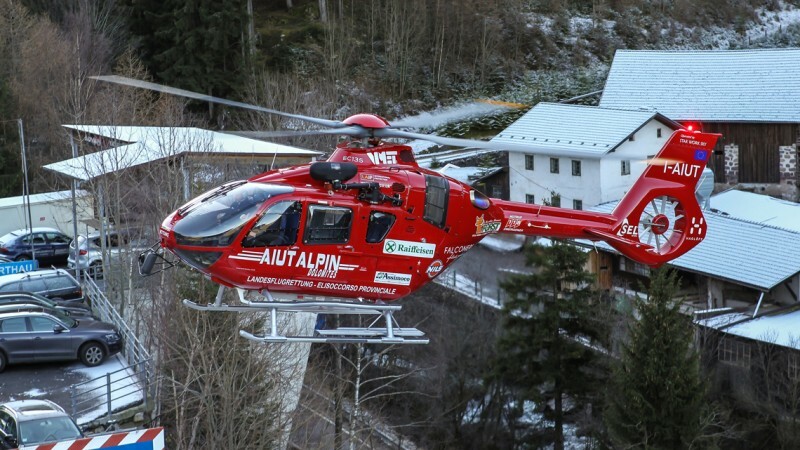 The helicopter’s anti-resonance isolation system (ARIS) ensures each ride is a smooth one. 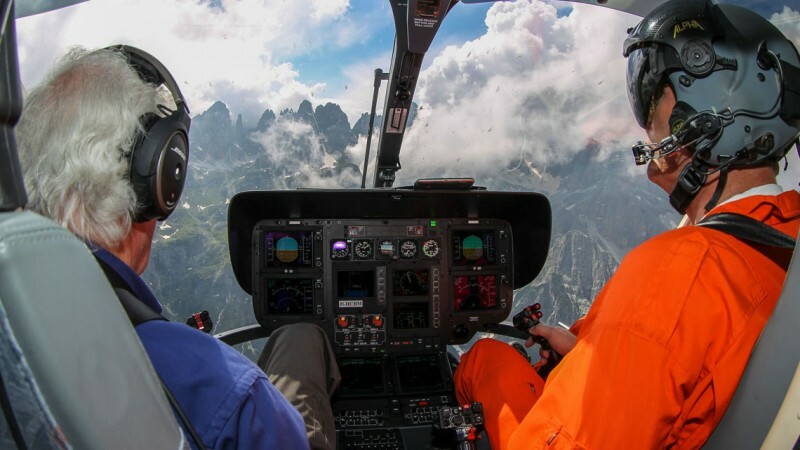 H135 passengers enjoy an exceptionally fast and smooth ride with extraordinary views. For high-end passenger transport, Airbus Helicopters offers the stylish and exclusive Stylence® cabin interior, as well as the comfortable and classic Corporate interior, conducive to getting work done on the go. The “‘L’Hélicoptère par Hermès” version unites superior taste with advanced engineering and design through Airbus Helicopters’ collaboration with designers and craftsmen at the luxury goods manufacturer. 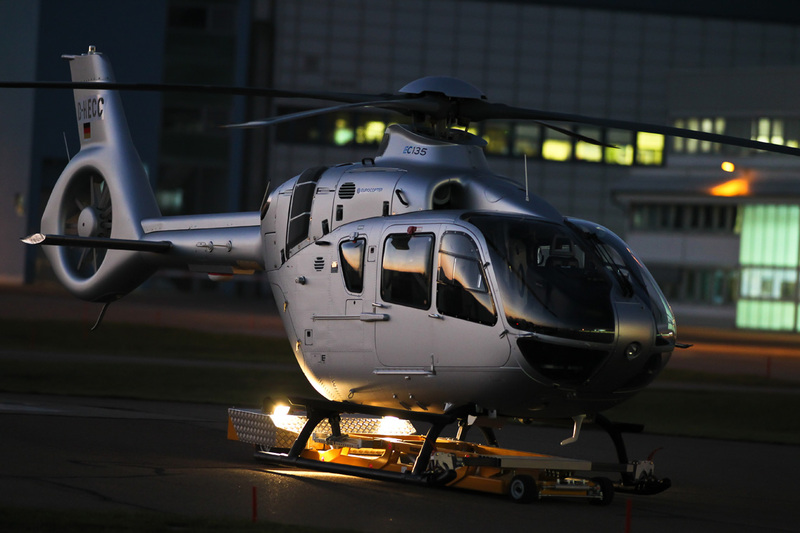 The H135’s flexibility, low external sound signature, reduced maintenance and operational costs, and high availability rate make it the perfect platform for daily police operations. The H135 can land in confined areas with little disturbance thanks to its compact size and shrouded tail rotor. 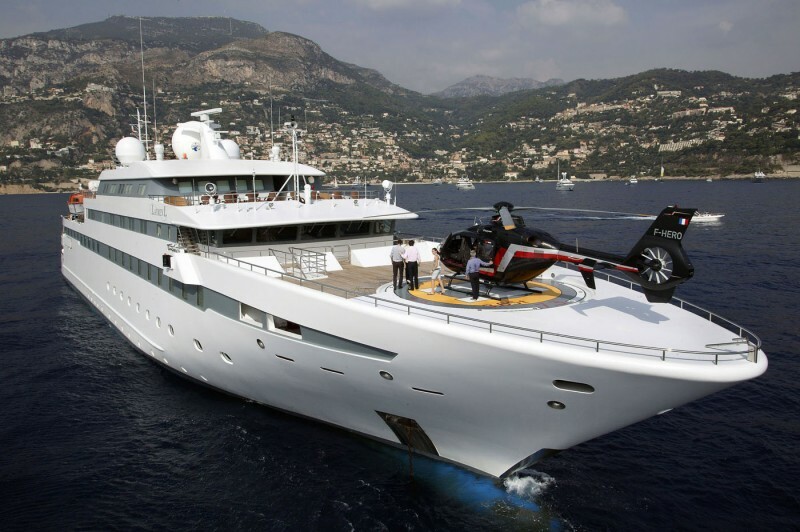 Moreover the helicopter’s wide, unobstructed cabin provides great visibility for both day and night observation missions.